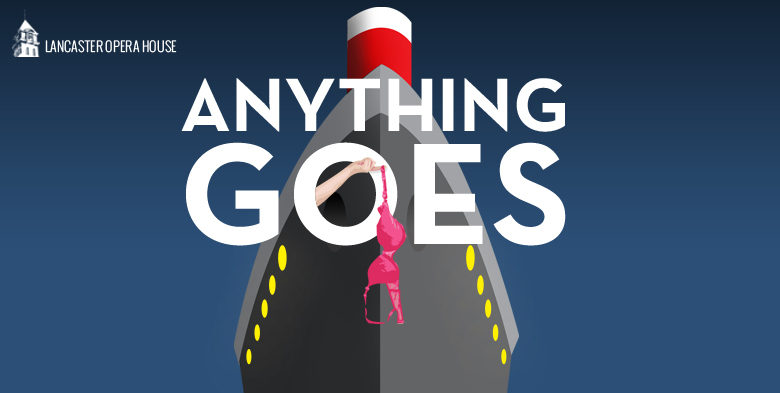 I'm shuffling off to Buffalo to play Billy in Anything Goes at the Lancaster Opera House from March 22nd-April 7th. Tickets and more info available HERE! This January, I performed my new variety act at the Bindlestiff Open Stage Variety Show. 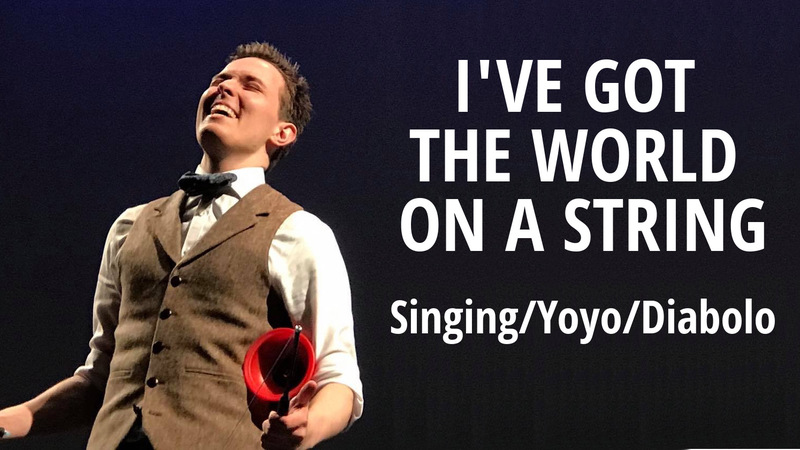 It's a Yoyo/Diabolo act performed while singing "I've Got The World On A String." 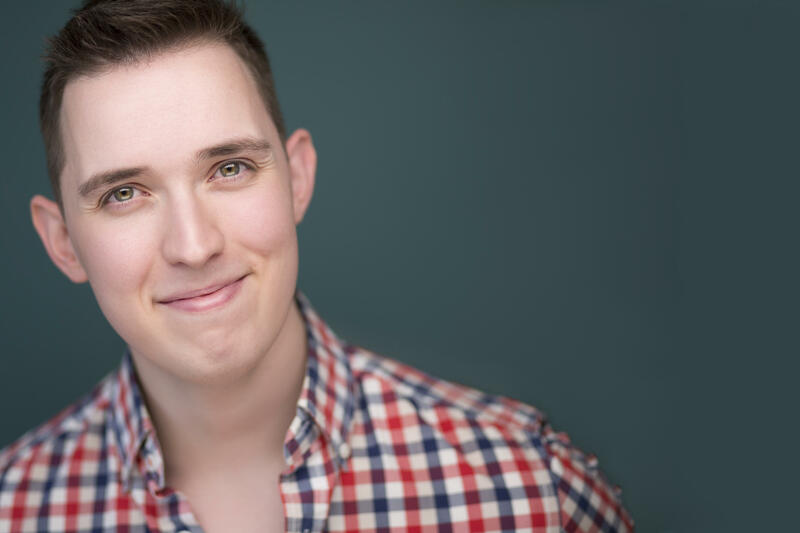 Check out the whole act on my media page HERE! Hey everyone! I'm going to be performing my Yoyo/Diabolo circus Act in Surround Circus - Coney's Boardwalk Bash this Friday, 6/22, at the Inwood Art Works Culture Hub! I'd love to see you all there! I'm very excited to head up to Saratoga Springs this summer and workshop our new show, PURE CHAOS at the Orchard Project! PURE CHAOS is a new "variety arts musical" that explores the relationships between order and chaos through the history of math and science.